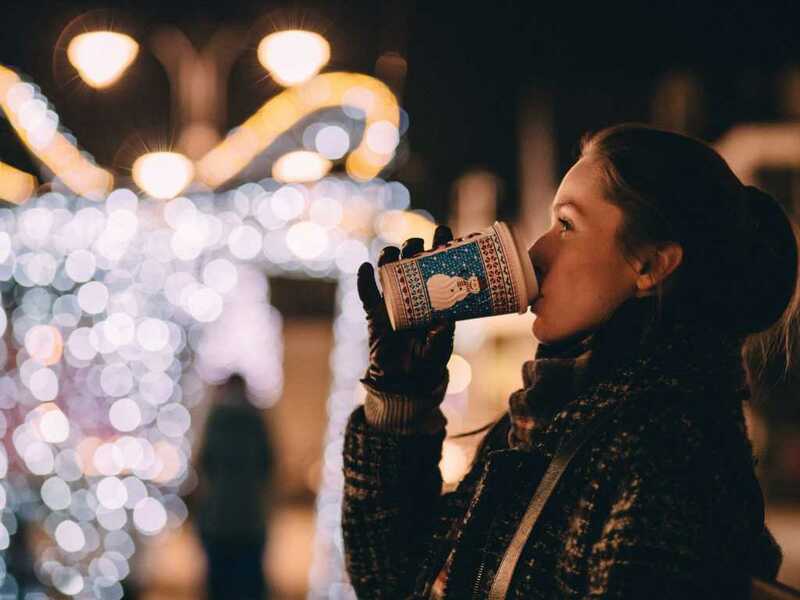 It’s time to take a break from all that holiday shopping and enjoy some of the beautiful traditions brought on by the season. Mercer is filled with events that will make lasting memories for the whole family and you have you jumping with holiday spirit. So get out your calendars because we’re listing all your must-have events right here! 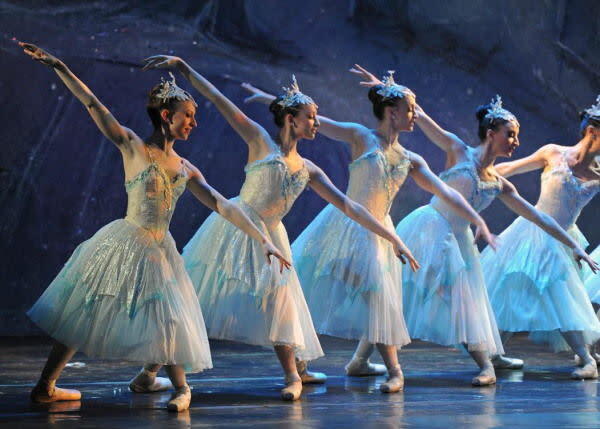 American Repertory Ballet brings the beloved classic Nutcracker to the stage with Tchaikovsky’s magnificent score, thrilling choreography and cast of more than 100. A perfect holiday treat this season! 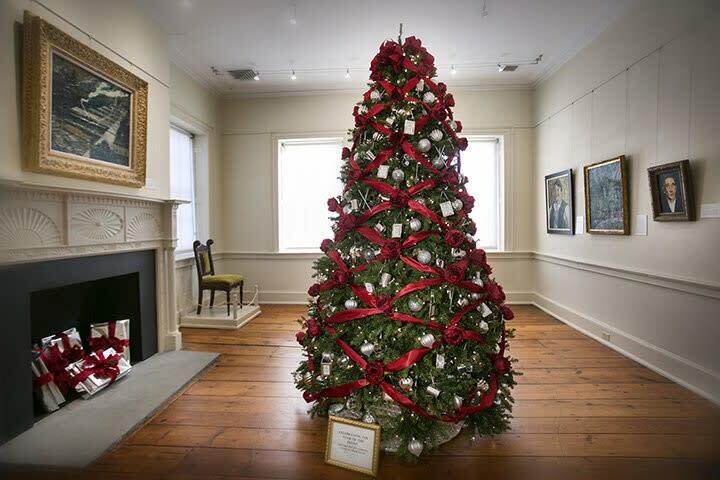 Festival of Trees is an annual highlight of the holiday season showcasing a juried collection of trees and mantles displayed throughout the museum’s galleries. This year’s theme features trees inspired by the 18th through 20th century decor. Morven’s going to keep you busy! Another incredible event held by the museum is their gingerbread house workshop. 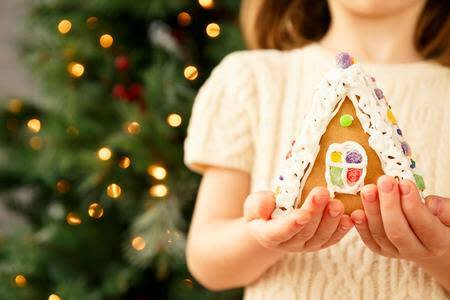 Construct a holiday house to take home made from gingerbread and candy decorations. Hot cocoa and cookies donated by Starbucks along with holiday music and films to embrace all that holiday cheer! Ready to capture that holiday magic? No need to because you can have someone else do it! Palmer Square’s Portrait Sessions have family portrait sessions from 10 minutes to 20 minutes long. 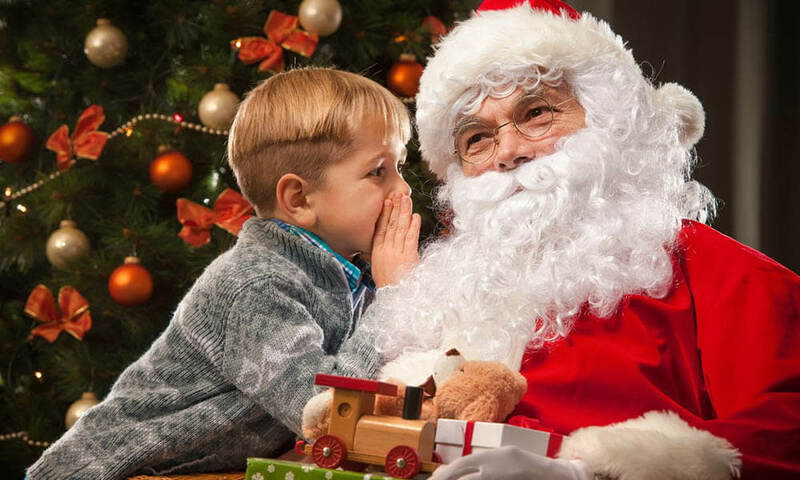 Photos are taken by Wonder Years Studio and will feature the infamous Santa! Visit palmersquare.com/events to make your reservation. Last but not least, we have tree lightings happening all throughout Mercer! 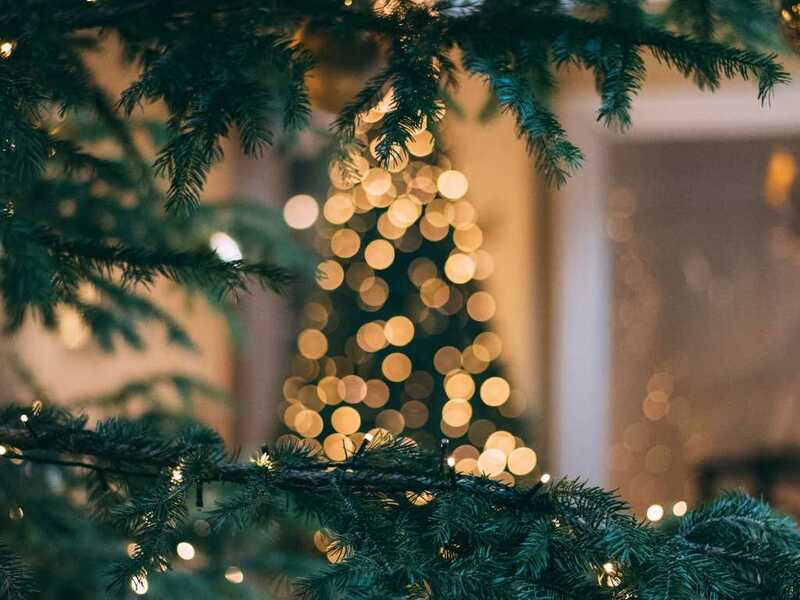 To see our full list, check out our Tree Lightings post here.